There was a host of protagonists in FC Barcelona’s 7-0 win over Hércules in the last 32 of the Copa del Rey on Wednesday. 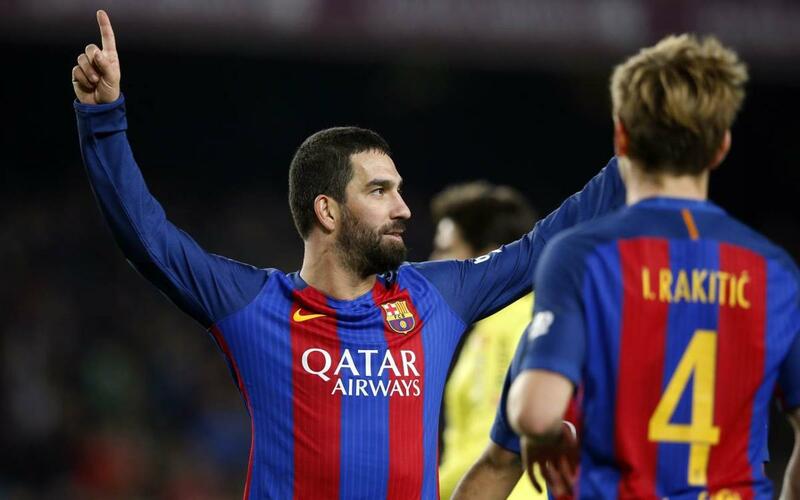 Arda reached eleven goals for the season, with Leo Messi (23) and Luis Suárez (15) the only Barça players who have scored more. The Turk managed a ‘perfect hat-trick’: one with his head, one with his left-foot and the last with his right. Lucas Digne and Paco Alcácer scored their first official goals for the club: they become the 14th and 15th different Barça scorers this season. Luis Enrique continues his perfect streak in the Copa del Rey, winning all nine knockout ties as Barça boss. For the second time this season, Luis Enrique started all six summer signings: Cillessen, Umtiti, Digne, Denis Suárez, André Gomes and Alcácer.